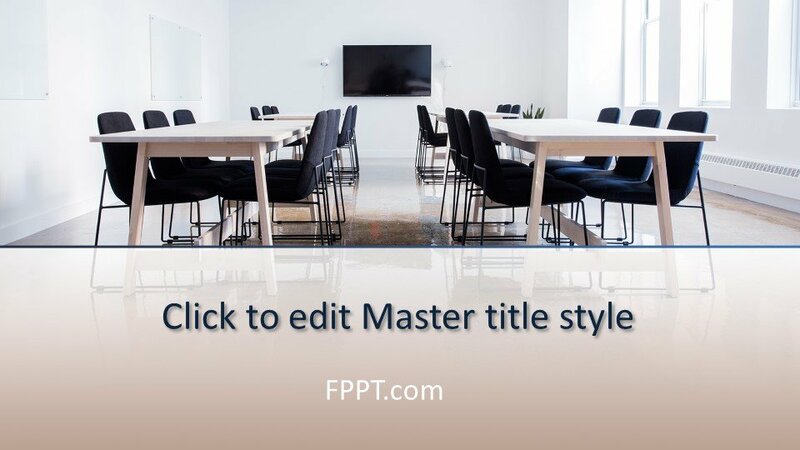 The office template image has the view of internal seating arrangements useful for Coworking Space. 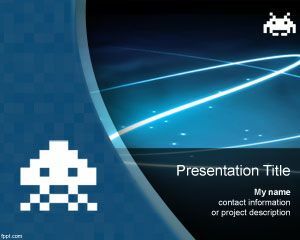 Free Coworking Space PowerPoint Template is suitable for the presentations on Co-working, office decoration, official meetings, the decorum, and settings required for an office. 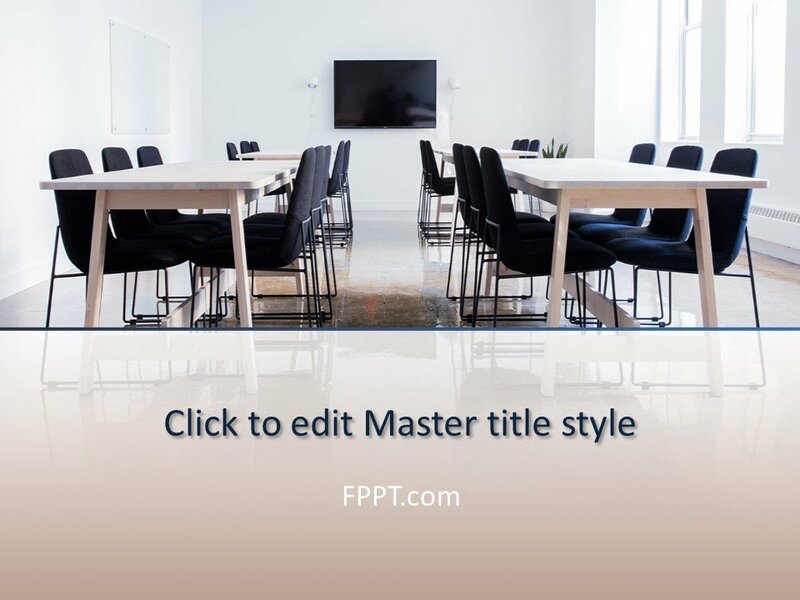 The free coworking template is free of cost for you to download and make background theme or title slide design of the presentations crafted on official topics. 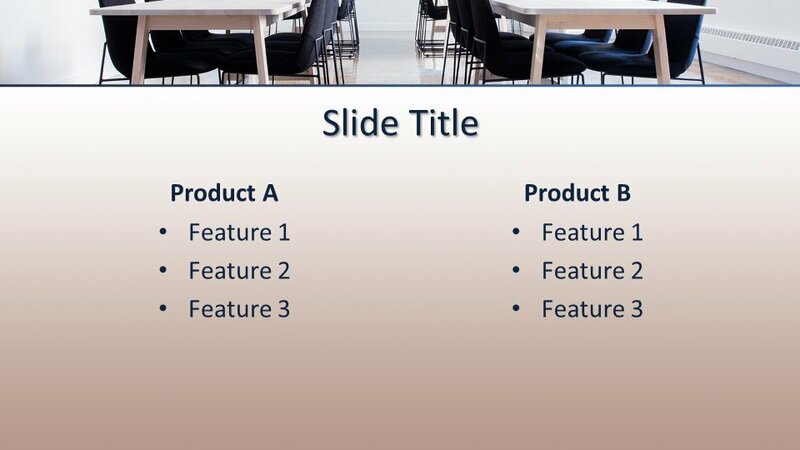 You can also use this coworking PowerPoint template to prepare presentations on coworking projects near a specific location and can be used by entrepreneurs to prepare a presentation to pitch a business idea on coworking projects across the globe or sharing services and space. 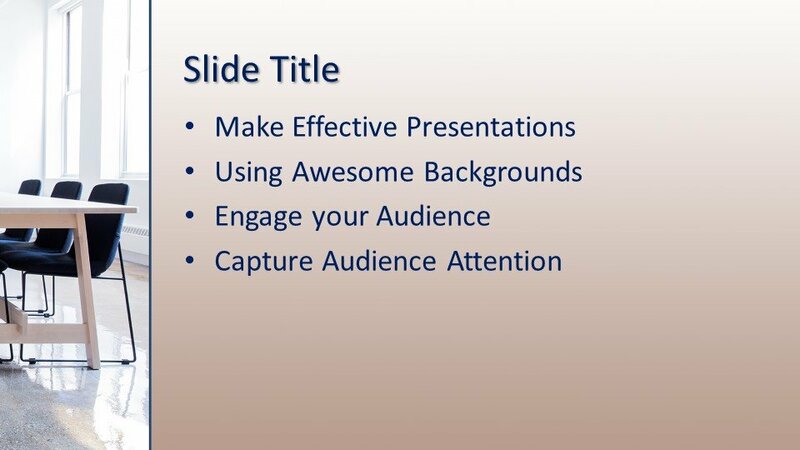 The business or finance related template designs can also use this template design for their presentations. 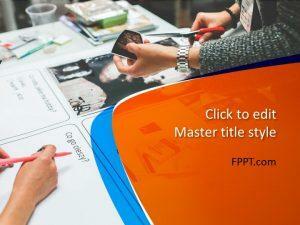 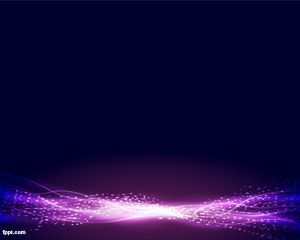 The template is easy to customize with Microsoft PowerPoint. 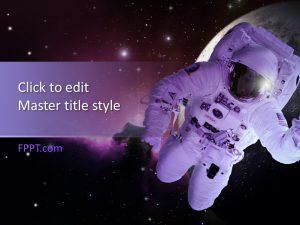 Alternatively, you can find other office related template designs on this website. 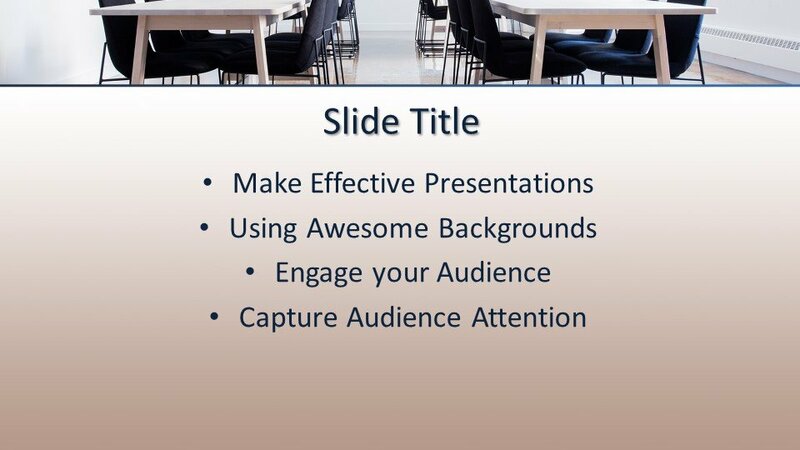 Download Free Coworking Space PowerPoint Template for free!